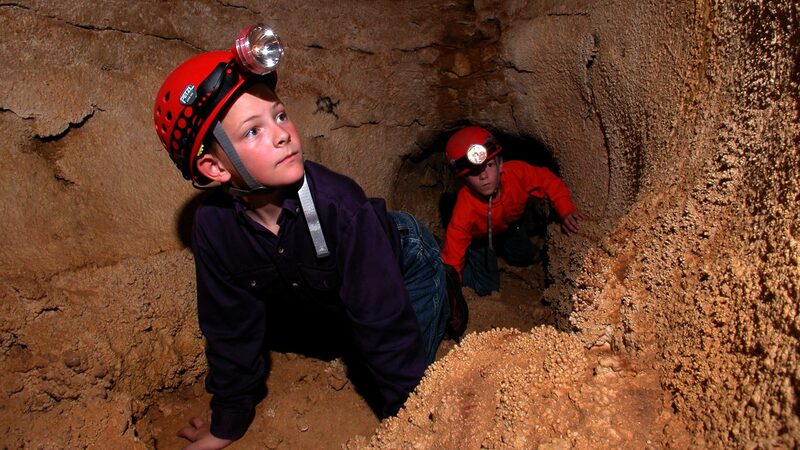 CLICK NOW Experience the Gift Shop and Cave on your desktop! Click now to watch our video! Where the Texas Hill Country meets the Chihuahuan Dessert sits thousands of acres of limestone rich ranch country. 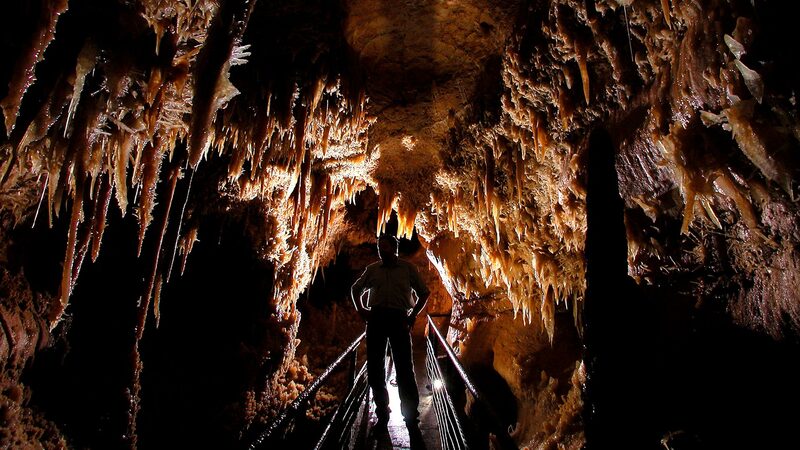 Found below the boots and hooves of those who inhabit and work the land is one of Earth’s most revered underground treasures, The Caverns of Sonora. 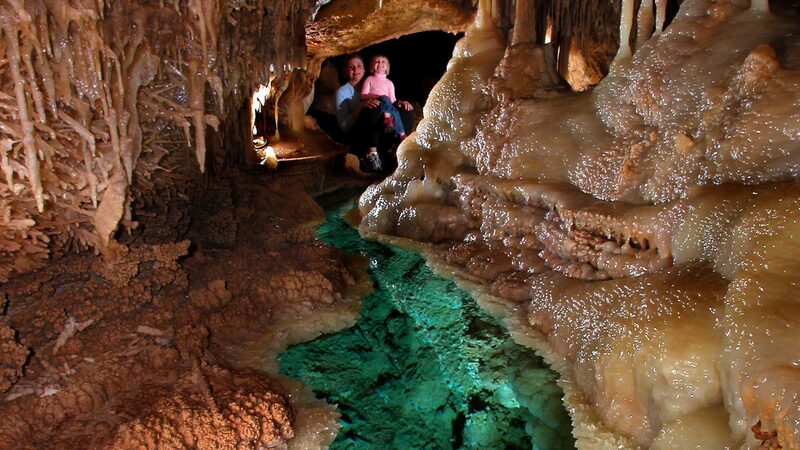 The Caverns of Sonora is internationally recognized as one of the most beautiful show caves on the planet. 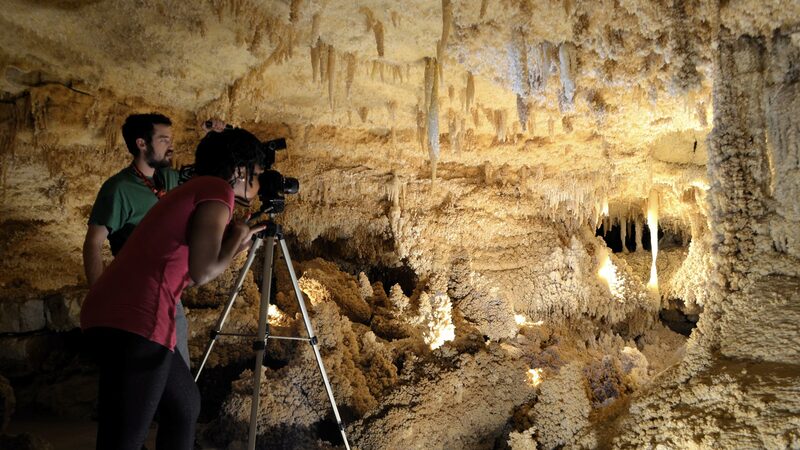 Located 15 miles southwest of Sonora, Texas on I-10, the Caverns of Sonora marks the halfway point between San Antonio, TX and Big Bend National Park. 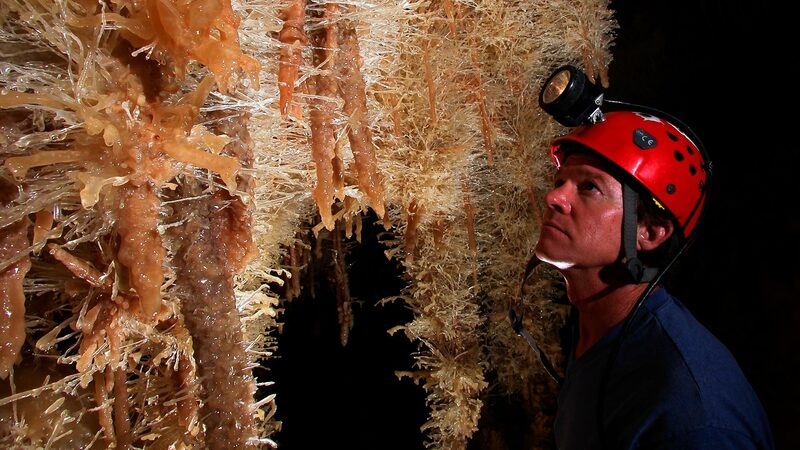 Visitors come close and personal with this highly decorated cave system on intimate guided tours. The ranch inspired grounds and gift shop offer a place to relax in nature, pan for gemstones, hike, or even indulge in homemade fudge. 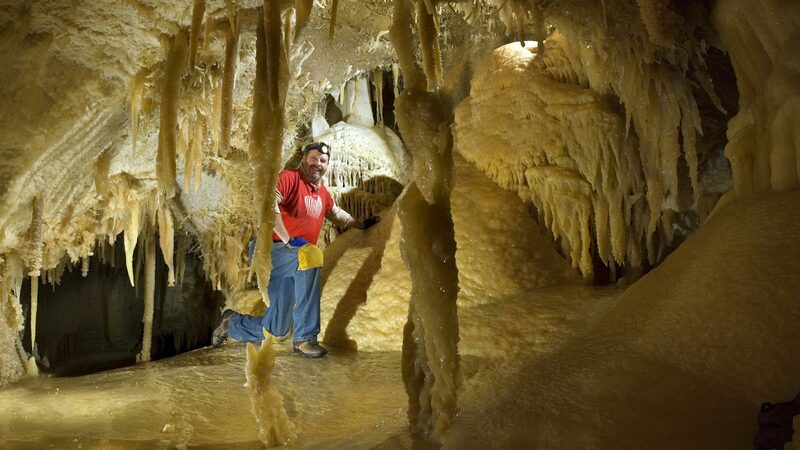 We invite you to bring your tent or RV and rest atop our crystal kingdom.